One Patient, One Family, One Child at a Time. The Autism Treatment Center attended the Talk About Curing Autism (TACA) Conference, May 12, 2018. Dianne Lazer, speech pathologist, and Maureen McCarry, office assistant, were on hand to answer questions and explain the many services available at the center. 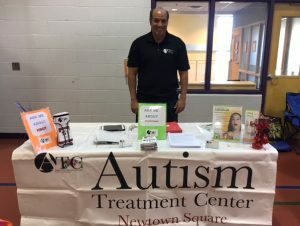 There was another great turnout this year and the Autism Treatment Center team was happy to be in attendance as an Exhibiting Sponsor of the conference. Doctors were purportedly able to reverse brain damage suffered by a little girl who spent 15 minutes in the water, and whose heart did not beat on its own for two hours after the incident, according to research published this week in the journal Medical Gas Research. 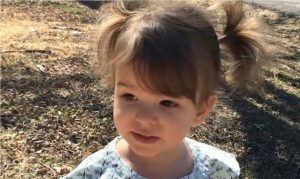 According to Gizmodo and ScienceAlert, two-year-old Eden Carlson slipped past a baby gate, got outside and fell into her family’s pool while her mother was showering in February of 2016. She spent 15 minutes in 41-degree Fahrenheit water, suffering cardiac arrest as a result. Eden was taken to Washington Regional Medical Centre in Fayetteville, Arkansas, where she was revived two hours after being rescued. As a result of the drowning, she suffered damage to both the brain’s white and grey matter, and could no longer to speak or walk. Furthermore, she was unable to respond to voices and would shake her head uncontrollably, reports said. In the hopes of reversing the brain damage, Dr. Paul G. Harch from LSU Health New Orleans and his colleagues began what Gizmodo referred to as a “controversial” course of therapy: they administered pure oxygen gas, both at normal pressure and inside of a high-pressure hyperbaric oxygen treatment (HBOT) chamber, and managed to reverse the brain damage. As the hospital explained in a statement, HBOT was not available at the Fayetteville, Arkansas hospital where Eden was initially being treated, so Dr. Harch began what is known as a bridging treatment to prevent permanent tissue degeneration until such treatments could be started. He began administering short-duration treatment with normal (normobaric) oxygen, twice a day for a period of 45 minutes, through an airflow device. Those treatments started 55 days after the initial drowning incident, and eventually, the patient stopped squirming, became more alert, and eventually, she started moving her limbs and speaking with a limited vocabulary. Twenty-three days after the normobaric oxygen therapy began, Eden and her family travelled to New Orleans, where Dr. Harch and his colleagues began treating her with HBOT. The little girl “dove” in a hyperbaric chamber for 45 minutes per day, five days per week for eight weeks, and after just 10 sessions, Eden’s mother reported that her daughter was performing at “near normal” levels in all areas expect gross motor function, at which time she started physical therapy. After 39 sessions, the hospital said that the girl was able to walk with assistance, could speak at a level greater than she was capable of prior to drowning, had normal cognitive function and close-to-normal motor function and showed improvement on nearly all neurological abnormalities. An MRI performed 27 days after the final treatment session showed that there was a “near-complete reversal of cortical and white matter atrophy,” officials from LSU Health New Orleans said in a statement. 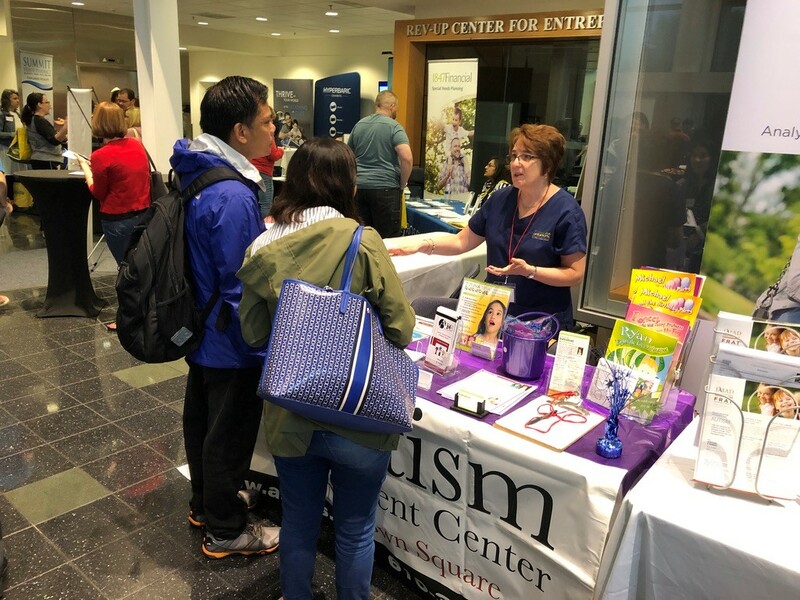 Dr. Elliott at the Fall TACA event October 23rd talking to all the participants who stopped by our table and sharing great information about all the services we provide at our center in Newtown Square!